Is Your Small Business Network Secured? Network security should be a concern for all organisations, however, the ramifications of a security breach can be more severe for a small business who may not have the capital or manpower to recover from the loss. 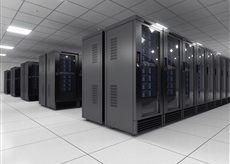 At BizQuip, we offer IT support and security services to our clients in Perth & Melbourne. We can help you in setting up a secured IT infrastructure for your small business.